Cloud gaming is inevitable. Some publishers are going to embrace it more than others, and some don't have the infrastructure for it. There will be resistance, both from players and publishers (who want to pivot themselves as pro-consumer) and for good reason: it's a layer below digital, where you don't even own a license and are basically renting everything. It has great potential and the potential to be a nightmare. For now, it's in its infancy and we can kind of just ignore its rise. Hold me. Right now plenty of publishers (like Ubisoft just this week) are experimenting with cloud-based services, a list that strangely includes Capcom: who recently launched Resident Evil 7 Cloud Version on Switch in Japan. 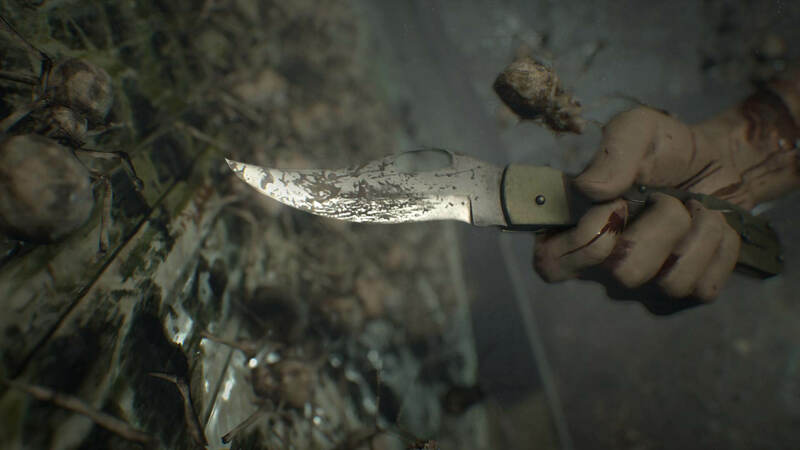 Speaking to Wall Street Journal a rep for the company stated that they are looking to pop out more cloud versions of their games on Switch, and are still assessing Resident Evil 7's performance.